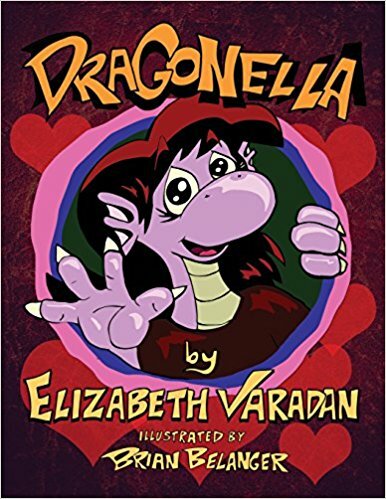 Today I'd like to share some info on the release of a new book by friend and fellow blogger Elizabeth Varadan! Elizabeth's new picture book, Dragonella, for ages 7 and under, has just been released in paperback and e-book formats via Belanger Books. 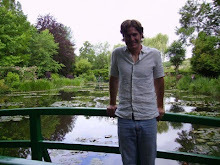 Below is a brief blurb about the book. 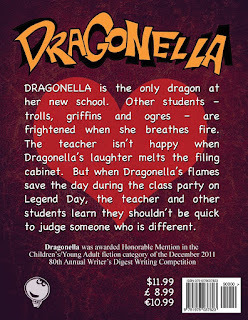 Dragonella is the only dragon at her new school. Other students - trolls, griffins and ogres - are frightened when she breathes fire. 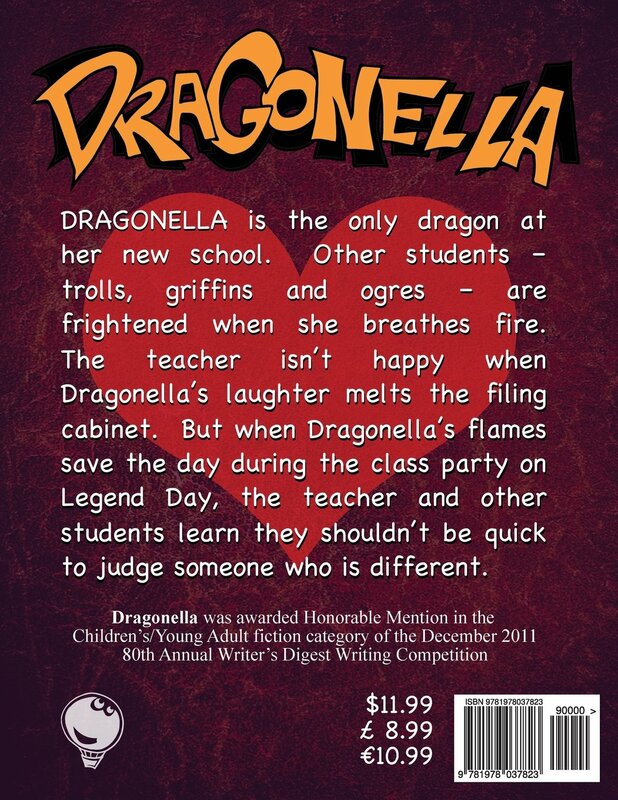 The teacher isn't happy when Dragonella's laughter melts the filing cabinet. 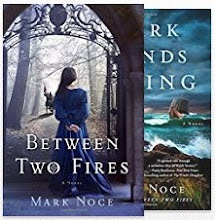 But when Dragonella's flames save the day during the class party on Legend Day, the teacher and other students learn they shouldn't be quick to judge someone who is different.